Crafty Creations By CyndiB: TGIF!!!!!! Happy Friday everyone! Pouring cats and dogs here in Myrtle Beach but feeling good..so far..lol! 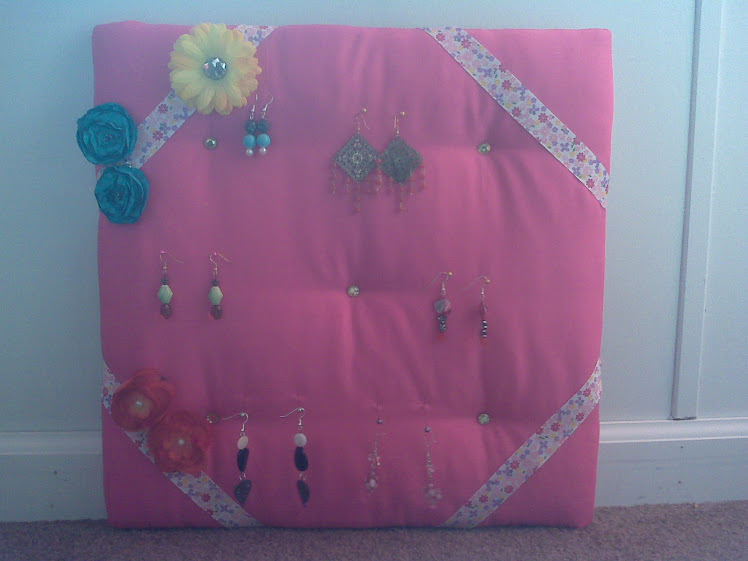 Well, my ventures in sewing pillowcases are not happening...I am still working on my jewelry boards, but if that doesn't work, then I'm thinking in venturing in jewelry making and selling at a craft fair in October 2011. What do you think? Anyways, hope you enjoy your weekend!